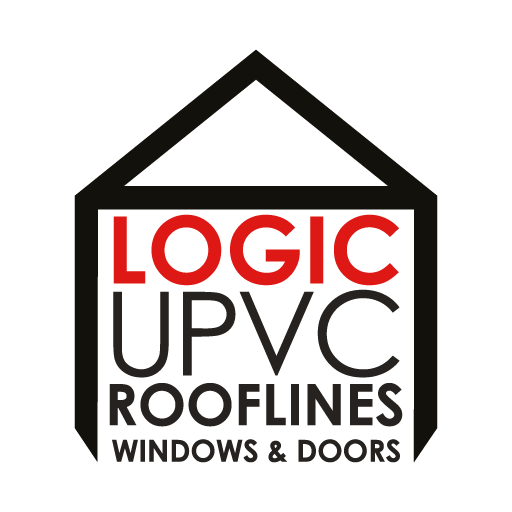 At Logic UPVC we cover all aspects of windows, doors, rooflines and much more but we’ve been asked quite a lot recently to replace doors. 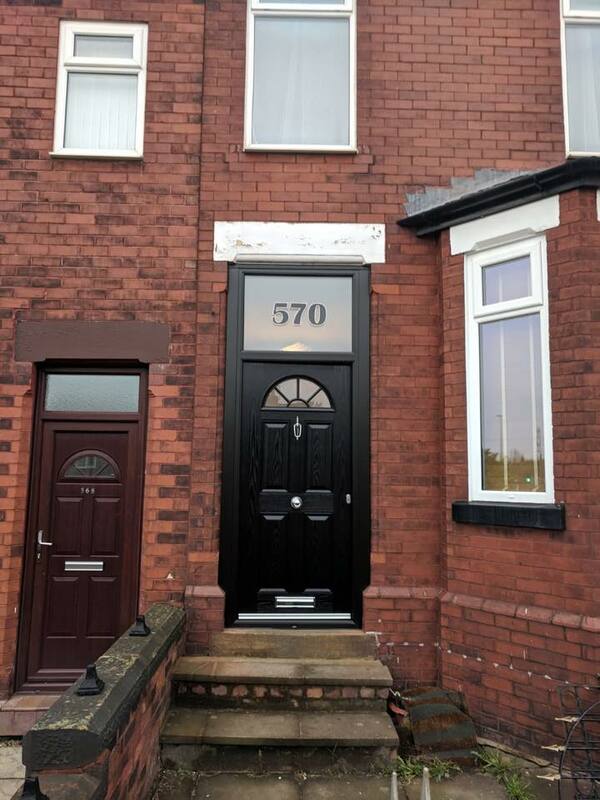 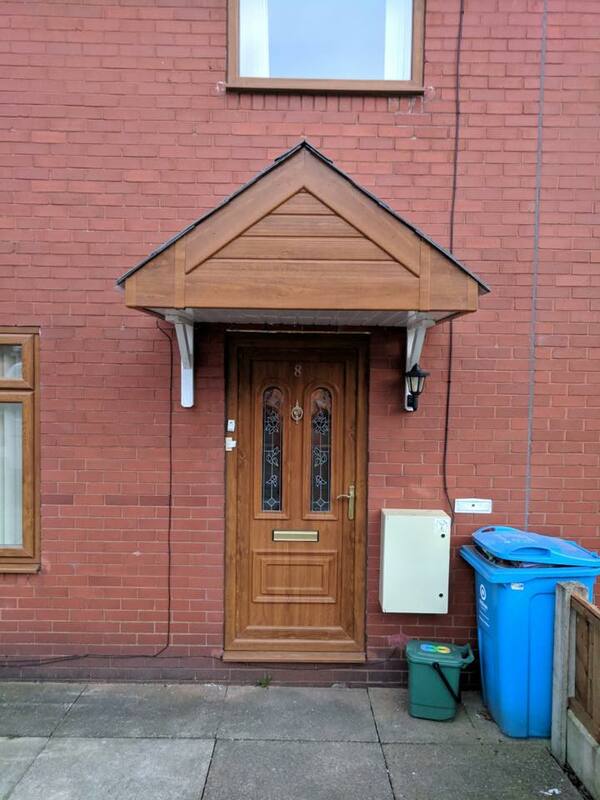 So we though we’d show you some of our recent doors we’ve replaced. 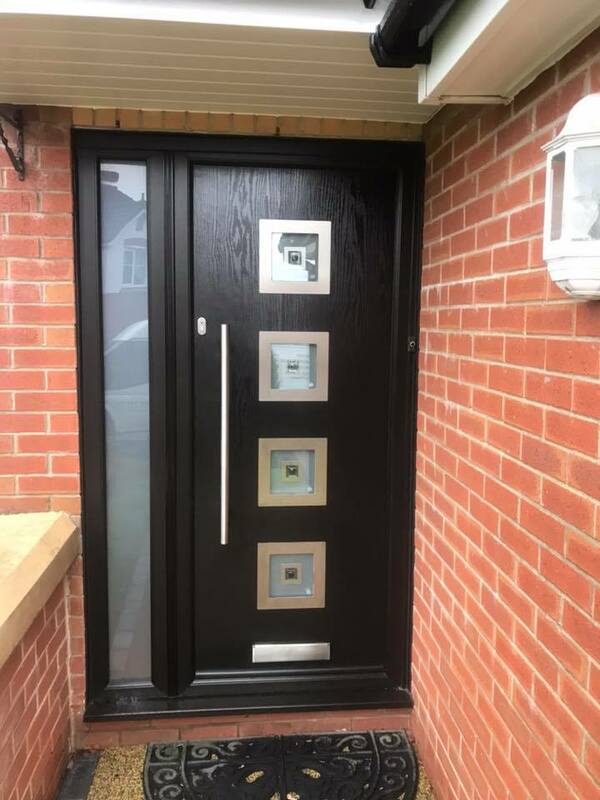 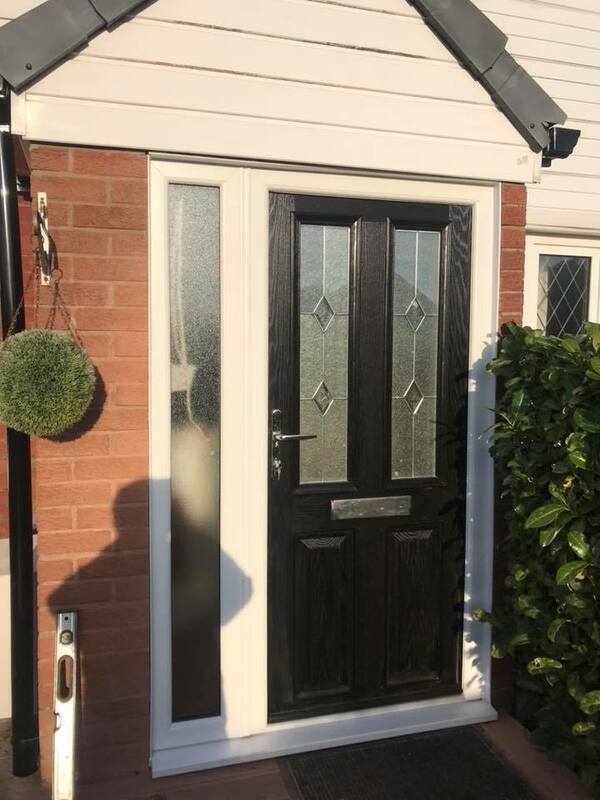 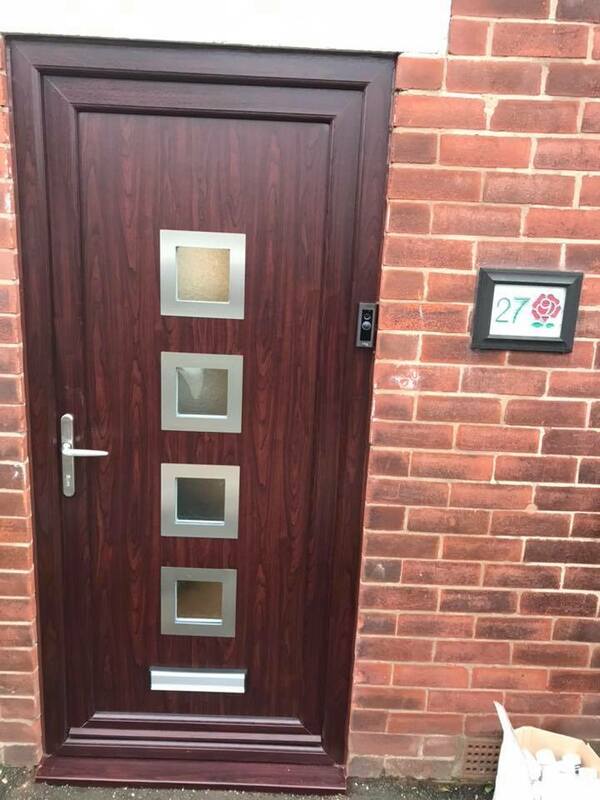 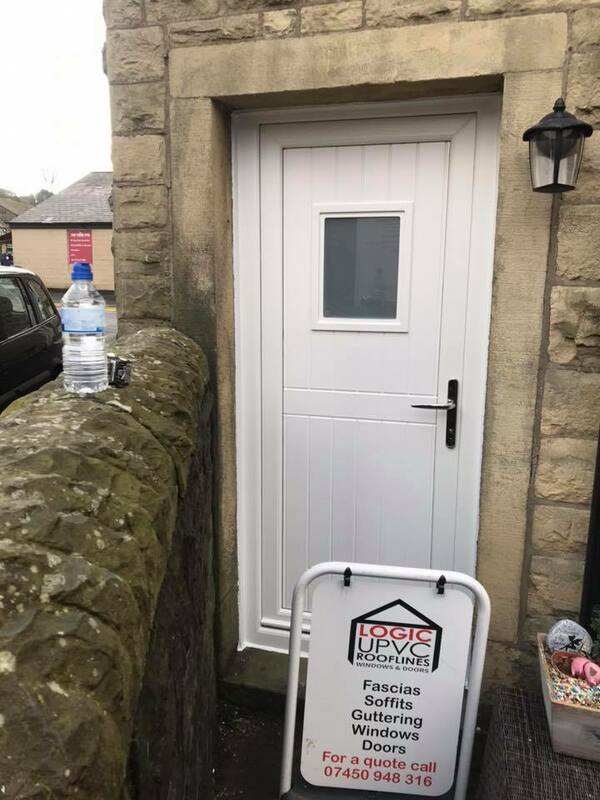 If you’re looking to replace your door, whether its for a uPVC or composite we can help provide the right advice for you.